The following calendar of events in observance of Liberia’s 170th Independence Anniversary was originally published by FrontPage Africa, one of Liberia’s leading newspapers; click here for the original text plus background information on this year’s National Orator, Dr. Herman Browne, President of Cuttington University. Liberia’ Ministry of Foreign Affairs has released the calendar of events in observance of Liberia’s 170th Independence Anniversary under the theme: “Sustaining the Peace”. Dr. Herman Beseah Browne, President of the Cuttington University, has been named as this year’s National Orator. According to a Foreign Ministry release, activities celebrating the 170th Independence Anniversary begin on Thursday, July 20, with the Golden Image Awards and Dinner, which take place in the Ballroom of the Monrovia City Hall, at 6:00 p.m.
On Friday, July 21, the Muslim community will host Thanksgiving and Intercessory Prayers at the 72nd Central Mosque, Paynesville at 12:00 noon. An Investiture ceremony will take place at the Centennial Memorial Pavilion, Ashmun Street at 4:00 p.m.; followed by a Reception for the Honorees hosted by the President of Liberia at the Executive Pavilion, Ashmun Street at 6:00 p.m.
On Saturday, July 22, there will be the dedication of the Samuel Kanyon Doe Sports Complex in Paynesville at 9:00 a.m.; followed by kickball and football matches at the same venue from 11:00 a.m. to 6:00 p.m.
On Sunday, July 23, at 11:00 a.m., a Thanksgiving and Intercessory Service will be held at the Sacred Heart Cathedral on Broad Street. On Monday, July 24, beginning at 9:00 a.m., President Ellen Johnson Sirleaf will dedicate development projects around Montserrado County including the Google Project Link, John F. Kennedy Eye Clinic, and the National Museum; followed at 2:00 p.m., by an Interactive Young Mothers Dialogue at the University of Liberia Auditorium on Capitol Hill. On Tuesday, July 25, President Ellen Johnson Sirleaf will dedicate more development projects including the Pipeline Community Hall and the Bentol Peace Park. Beginning at 12:00 noon, a Traditional Honoring Ceremony will be held for the President at the Bentol City Hall in Bentol, Montserrado County. 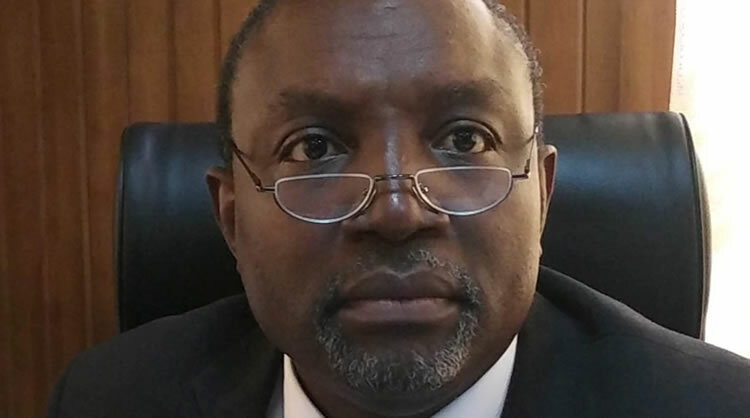 At 4:00 p.m., an Investiture Ceremony, recognizing partners who have contributed to Liberia’s development agenda over the years, will be held at the Ministry of Foreign Affairs’ C. Cecil Dennis, Jr. Auditorium. 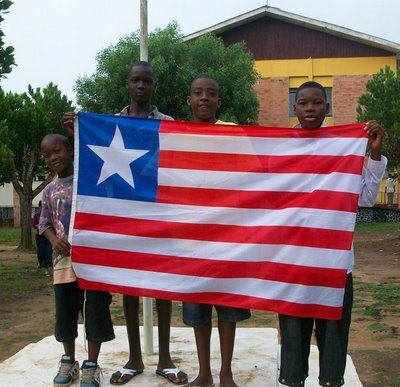 On Wednesday, July 26, Liberia’s 170th Independence Anniversary celebration begins with the shooting of the cannon at 4:00 a.m., 6:00 a.m. and 8:00 a.m., sharing the dawn of the Independence Anniversary, and at 6:00 p.m., announcing the end of the Day. Also at 6:00 a.m., programs begin with the hoisting of the National Flag. At 7:45 a.m. the Commander-in-Chief of the Armed Forces of Liberia (AFL) and President of the Republic of Liberia will arrive and review the AFL troops at the Barclay Training Center. This will be followed by Honors to the National Colors. Official ceremonies in observance of the 170th Independence Anniversary of the Republic of Liberia take place at the Centennial Memorial Pavilion (Government’s Square) on Ashmun Street, Monrovia at 11:00 a.m.; followed at 2:30 p.m. by an Independence Day Reception hosted by President Ellen Johnson Sirleaf at the Executive Pavilion on Ashmun Street. On Saturday, July 29, activities for the 170th Independence Anniversary will be climaxed with a National Kukatonon Peace Festival at the Antoinette Tubman Stadium beginning at 5:00 p.m. This entry was posted in 170th Independence Anniversary, 1847, AFL, Antoinette Tubman, Ashmun, Barclay Training Center, Bentol, Brewerville, C. Cecil Dennis, Centennial Memorial Pavilion, Cuttington University, Dr. Herman Browne, Ellen Johnson Sirleaf, Executive Pavilion, FrontPageAfrica newspaper, Independence Day, Independence Day Orator, July 26, Liberia, Liberian History, Monrovia, Monrovia City Hall, Montserrado County, National Orator IndependenceDay, Nigeria, Olusegun Obasanjo, Paynesville, Samuel Kanyon Doe, University of Liberia, “Sustaining the Peace”. Bookmark the permalink.